Therese Marie had all the trappings of success: a high-powered job, money, a beautiful home in a lovely neighborhood, designer clothes, and expensive holidays. By all accounts, she should have been on top of the world. Still, something was missing, so she left her prestigious corporate job to set out on her own, to help others navigate the challenges of the business world through executive coaching. But despite the change of focus, her personal life continued crumbling around her due to an enduring affliction she kept hidden even from herself. My life was falling apart. There’s this idea of unmanageability—my business was going south, my marriage was falling apart. I found that when I was not drinking I was very restless, very irritable, and quite discontented. The only thing that would eliminate the chatter in my brain was to drink alcohol. I knew for a whole year before my first meeting. I had written in my journal ‘I think I’m an alcoholic,’ then I spent a year trying to prove to myself that I wasn’t. 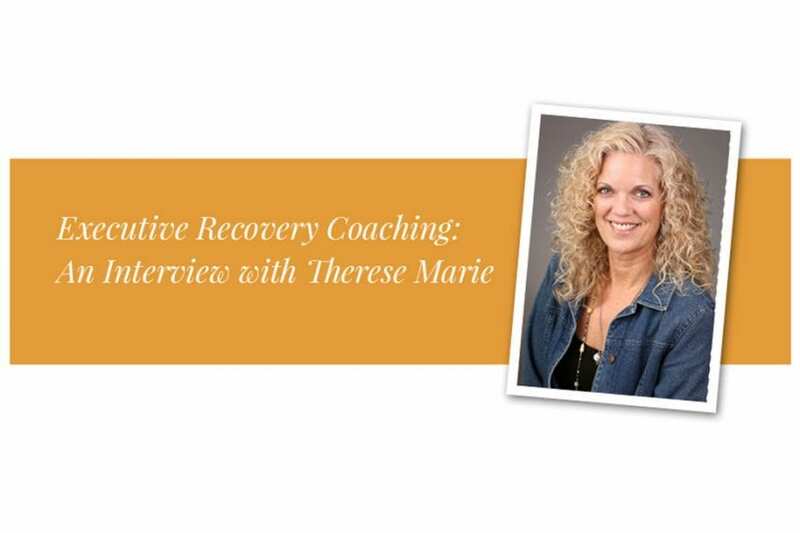 Today, Therese is not only sober, but has a thriving business supporting “high accountability professionals who are in recovery from addiction” towards “successfully blending their recovery with their business lives.” I recently had the opportunity to speak with Therese regarding her work, her history, and her vision. Her passion for helping people in recovery is obvious from the moment you meet her, and her awareness of the challenges faced by both addicts and friends, family, and co-workers of addicts offers keen insights to support healing. What got me into the niche [of recovery coaching] was that I myself got sober and I found a gap, if you will, in my recovery. I had an executive coach—I’ve had one for the last 10 years or so—and my coach was not a person in recovery. My sponsor within recovery was not a businessperson. So there was something missing. That changed when Therese met her new sponsor, a former CEO who understood her business background and the unique challenges she faced as she rebuilt both her personal and professional life as an addict in recovery. As she began to experience the benefits of working with someone with insight into multiple layers of her experience, she realized that if she needed this, others did as well, and so she expanded her thriving executive coaching business to incorporate recovery coaching. There’s a real power in a conversation between two professionals whose lives have been impacted by addiction. What I do is a hybrid of recovery coaching and executive coaching. Recovery coaching has evolved through clinical practices and functions kind of like mental health peer support. Executive coaching has 9 times out of 10 evolved from a business perspective. My brand of coaching blends those two things. If I had to describe it, I would say that my training has been in business, my experience in life has been as an alcoholic. Executive recovery coaching can be a vital step for people coming out of a residential treatment program who need ongoing support as they work to maintain sobriety and face the complex challenges presented by both their addiction and their professional endeavors. Through weekly meetings by phone or Skype, Therese offers tailored support designed around the needs of busy, high-level executives. In order for recovery coaching to be successful, however, both the client and the coach must be committed to the recovery process, which requires ongoing self-examination and receptiveness to change. They seek me out if they are willing to look at themselves and where they are and are willing to listen to an outside perspective to get them to where they want to be. A person seeking coaching needs to be willing to take a look at themselves. The conversations I have with clients bring about awareness of what is going on in their business and recovery that helps them accept where they are, take action, and understand things that need to be adapted. It’s an ongoing process to gain ever-deeper levels of awareness. It’s a universal growth process. The benefit [of coaching] is that executive clients do not have to go at this alone. They have a safe place within which they can sort things out in the presence of someone who has no motive other than to make them as successful as possible. Business executives often face obstacles on the road to recovery intrinsic to their professional roles and the very qualities that drive their success. 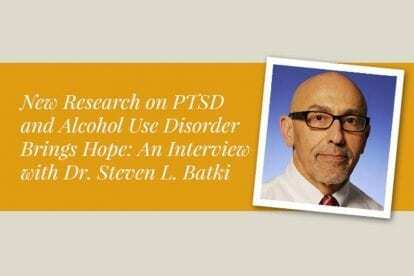 Alcohol and drug addictions that directly and catastrophically disrupt a person’s ability to function in the workplace cause cracks in the armor of denial. But if you continue thriving in the business world despite your addiction, the feeling of invincibility can fuel denial both within yourself and those around you. My clients are people in business who have achieved a level of success and are high functioning. That can be a barrier to recovery; it was for me. I was a very successful businessperson, so why would I need recovery? A lot of the time the systems around an executive are by their nature enabling systems that clean up the messes caused by an addiction. There’s a high level of denial among people who surround executives. The people around the alcoholic or addict stop seeing what’s really going on. Executives are vulnerable because of their invulnerability. 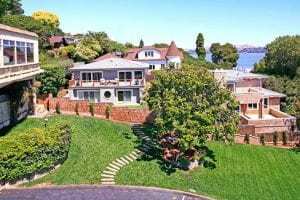 With firsthand knowledge of the terrain executives must navigate on the road to recovery, Therese is uniquely situated to guide her clients on their ongoing journeys following rehab. The challenge for the person getting sober is that they have to go back to their old environment using new behaviors. It’s going to be awkward, uncomfortable, potentially offensive. It’s not going to be pretty and smooth. What coaching does is give them a space to work on that stuff—preparing for meetings, debriefing after meetings. Everything is a first. A coach doesn’t tell them what to do, they tell them what they are doing. A typical scenario would be an executive who is getting ready for a board meeting. The coach is talking to the leader about how they are emotionally, intellectually, and spiritually prepared. They talk about the behavior that needs to be different, the mindset. Afterward, they’re looking back at that meeting, creating awareness, looking at the actions they had to accept. It’s shining a light on how they are acting at any given point in the business process. However, recovery coaching isn’t just for addicts, but can provide much-needed support and insight for the broader network of lives impacted by addiction. 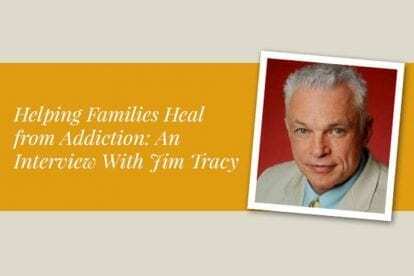 From the spouse who can’t function at work because she was up all night caring for her alcoholic husband to the executive whose drive for perfection was cultivated in response to alcoholic parents, the effects of addiction reach far beyond addicts themselves. And yet, the suffering caused by this wide net is too often ignored. Therese knows a thing or two about this. I was married to 2 different addicts. I grew up in an alcoholic home. The funny thing is, until my 40s, I didn’t even realize it. I’m a smart person, but fish don’t know they’re in water. I had no idea I was swimming in alcohol and addiction. The non-drinker doesn’t think they’ve been affected, but this is a disease of the family, this is a disease of all the people who surround executives. They’re all on the merry-go-round and nine times out of ten they don’t know it. Those affected by addicts should seek support—it may be affecting them in ways they don’t even realize, and a social support group can help them understand addiction’s grip on their lives. Social support has long been recognized as one of the most critical elements for people recovering from alcohol and drug addiction. 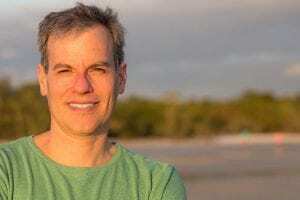 The formalized relationship with an executive recovery coach can serve as a vital tool to healing by offering personalized, ongoing support after intensive treatment and facilitating your return to both personal and professional life. By processing your recovery and its impact on your business endeavors with someone who has been there, you can gain the awareness necessary to achieve success while maintaining sobriety. So what would Therese say to someone who is considering recovery? You can’t do this alone. So don’t try. Alta Mira offers innovative residential treatment for executives living with alcohol or drug addiction. Contact us today for more information about how we can help you or your loved one on their journey to recovery.